Re: Miss Universe Sri Lanka 2014 TOP 10!! Last edited by Melaheni Brown on Wed Jul 30, 2014 3:22 pm, edited 1 time in total. Last edited by Melaheni Brown on Wed Jul 30, 2014 3:27 pm, edited 2 times in total. Message: misso rocks big time! Real Life Name/Nick: YOU MAD? the three girl in the right hand side are clearly winner material. 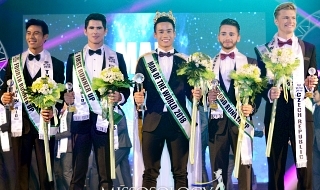 I feel some girl are very average, i hope one of these three win the main crown. The winner or even top 3 should be from these three girl. #s 1, 3, 5, 9 for me. Go Sri Lanka! 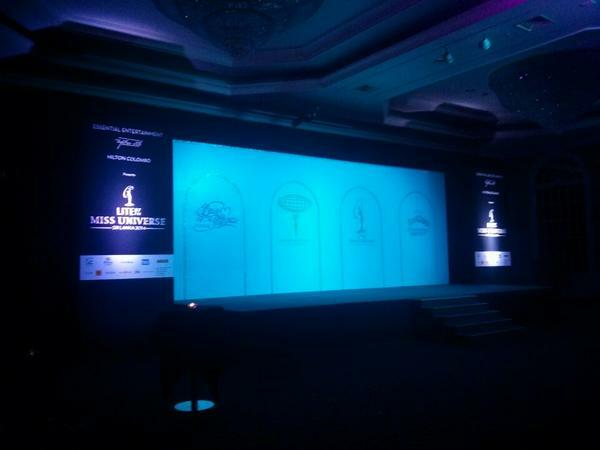 Re: Miss Universe Sri Lanka 2014: FINALS TONIGHT! kita niyo ba ang kaniyang bilbilus maximus? Message: How is my smile now? Gosh! IS THIS A JOKE??? Hobbies/Interests: Ain't nobody got time for hobbies? Message: I'm not the best, I'm the bestest! She's decent but I think Miss Tourism is way better. Last edited by NIRRAPERERA on Mon Aug 18, 2014 12:47 am, edited 2 times in total. THIS WAS GOING TO BE MY FIRST PG WIN AND FREDERIC RUINED FOR ME !! 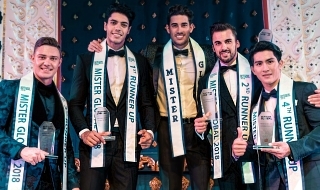 Looks as though Ishanka Madurasinghe, Miss Sri Lanka Universe 2010 was also in attendance (far left). Next to her is Leanne Driesprong, Miss Sri Lanka at Supermodel International. Last edited by BeautyForever on Mon Aug 18, 2014 4:51 am, edited 1 time in total. All the favorite girl fiona, udami are very average in motion. Fiona is very short and uadmi, Miss Tourism is very raw compare to other girl. The video below cleary shows who stands out and who fails big time. Unlike MW sri lanka the styling is very slick and modern. Watch this video the winner is damn gorgeous with good english. The only bad thing is that hair colour which is very unflattering. So much potential. Personally I quite like these girls. I think each of them best represents the ideals for their respective pageants. 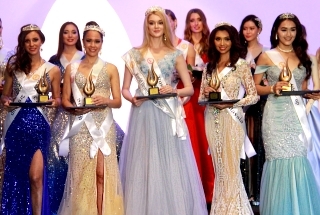 I'm really glad Tamara got the Miss Sri Lanka International crown, she'll be a good follow-up to Madusha.